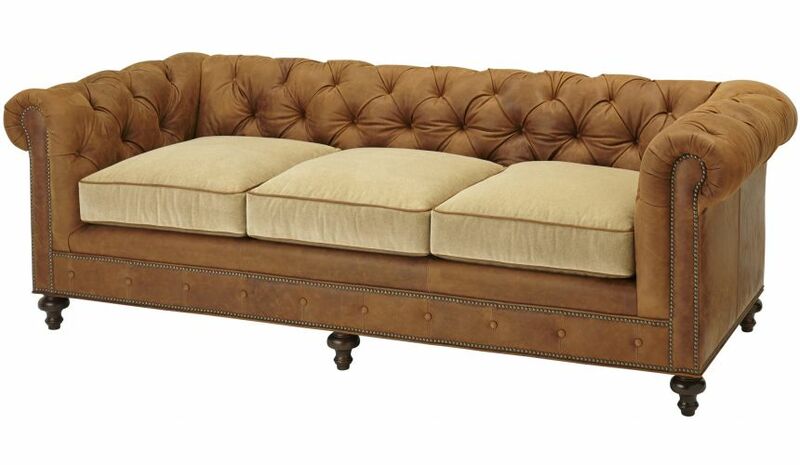 The elegant tufted sofa adds a touch of sophistication and elegance to your living room. 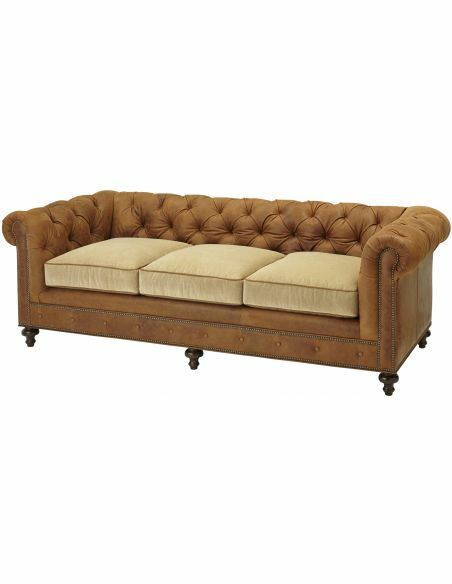 The sofa is upholstered in an easy to maintain fabric and incorporates seat- cushion upholstery that offers a comfortable seating experience. 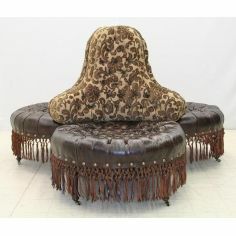 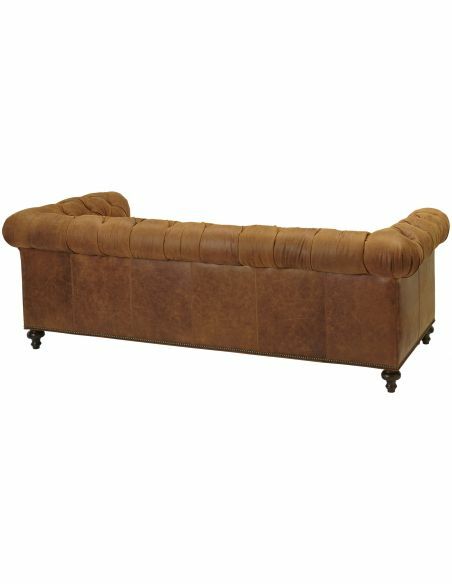 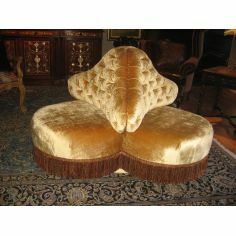 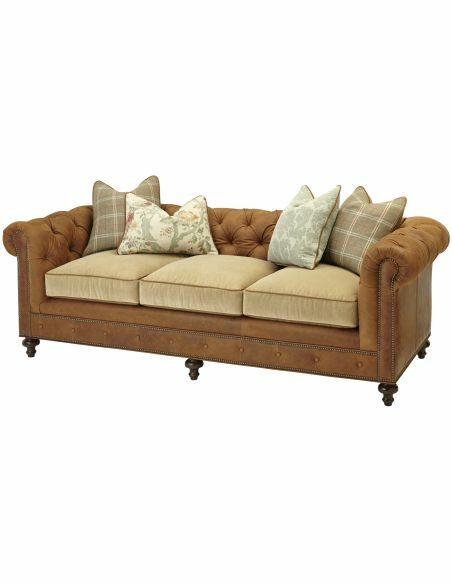 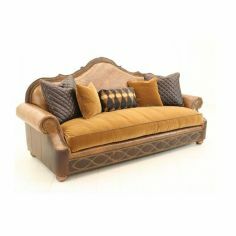 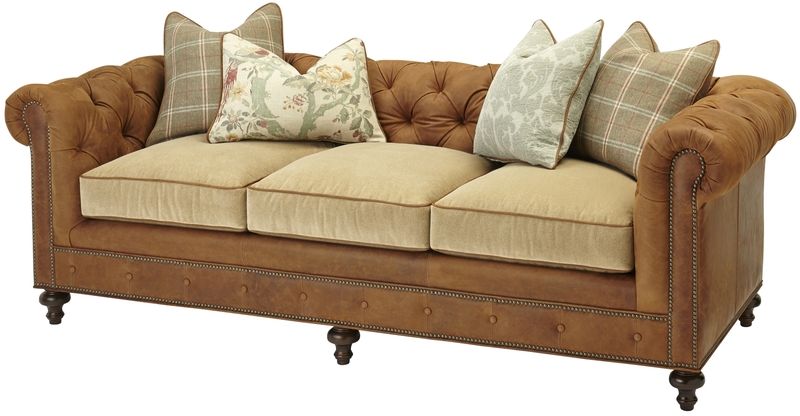 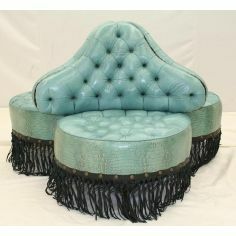 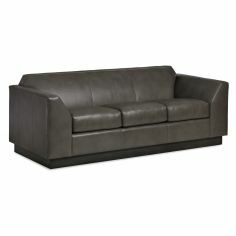 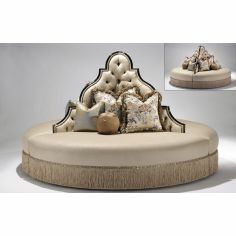 The button tufting, rolled arms and nail head trim and bun- shaped legs together make it an exuberant piece of furniture. 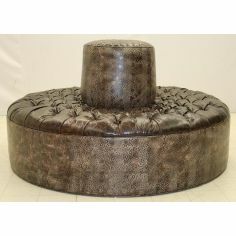 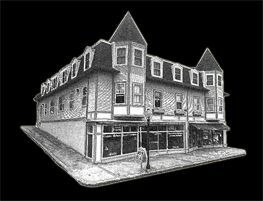 93" x 37" x 32"